Who was riding this crazy bunny bike? 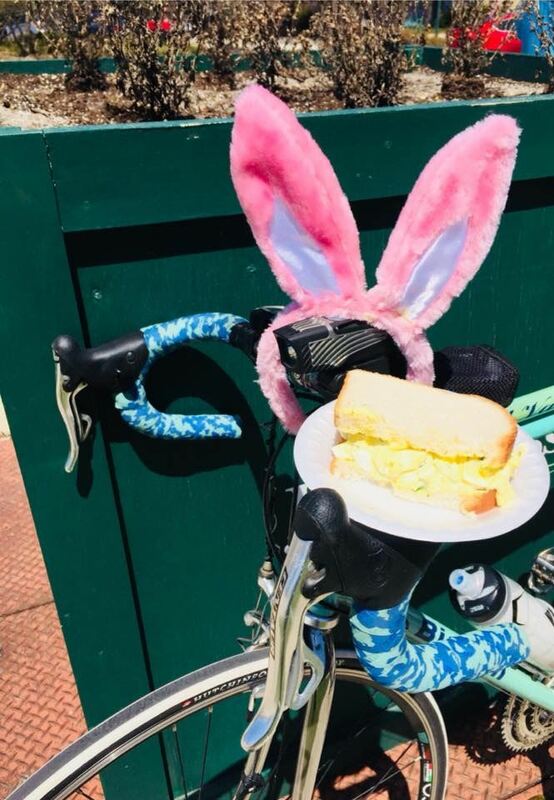 SAVE THE DATE Easter Ride 2019 is April 14. Easter Ride 2018. A beautiful day to ride, sunny but cool. 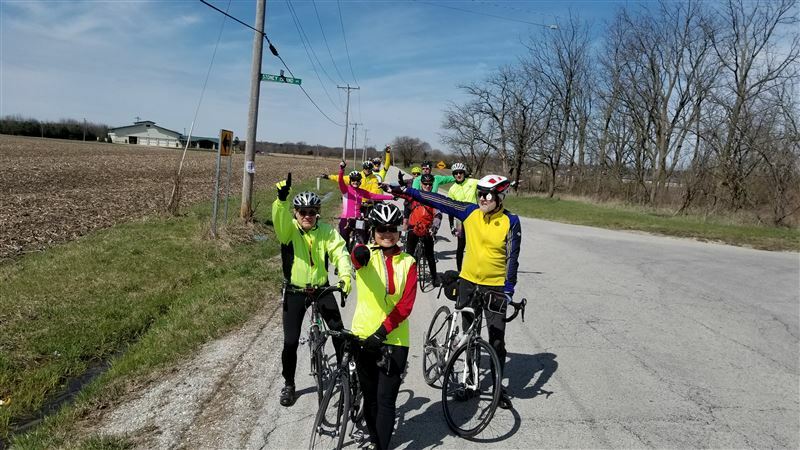 Riders enjoyed the peaceful bike trail or the low traffic of the southland country roads. Then they found the fully stocked rest stops with bagels, homemade cookies, chili, sandwiches and fruit. Please review the slide show below and see if you made stardom.